The Fisher Fine Arts Library is regarded as one of the most important library buildings in the world. 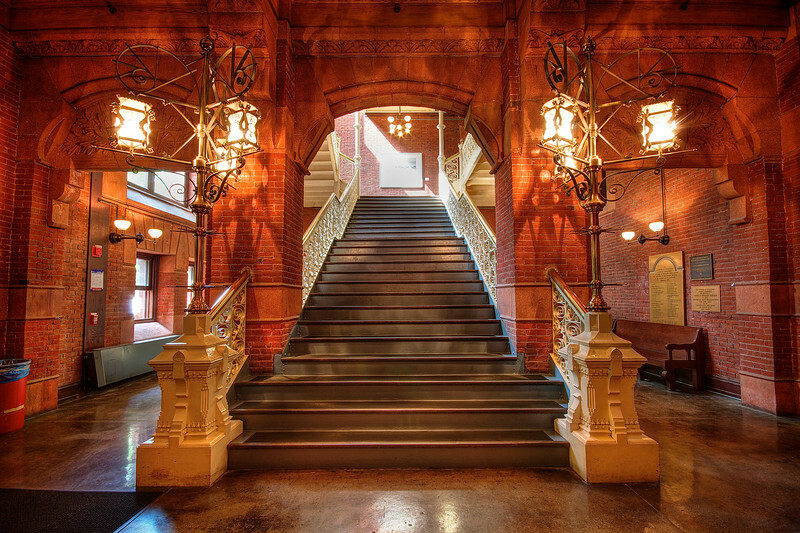 It is also one of Philadelphia's great buildings and most important interiors. Every year, the Fisher welcomes visitors from all over the world to explore the space. Groups are also welcome and every year, the Fisher staff provides tours to classes, conference groups, tour groups, and many others. If you are interested in visiting the Fisher or using its collections for your research, you may freely access the space, most weeks, between Monday through Friday, from 9am to 6pm. You will need to check in with the security guard, sign in, and provide a valid photo id before entering. Please refer to our complete access policies for more information. Visiting Scholars can find additional information here on accessing and using the Fisher resources. If you are planning a group visit to the Fisher Fine Arts Library, please try to make arrangements ahead of time with Hannah Bennett, Head, Fisher Fine Arts Library. In many cases, a specialized tour of the library, ranging from 30 to 60 minutes, can be arranged as can special access to the building on weekends. The Fisher Fine Arts Library ADA entrance is located opposite the Irvine Hall Parking Lot. The door is open to the public from 9am to 5pm. After 5pm, only the Penn Community has Penn ID swipe access into the building through this entrance. Once through the entrance, patrons make a left down the Durhing wing hallway and follow the hallway to the elevator. They then take the elevator to the first floor to access the library through its main entrance. For assistance, please call 215-898-8325. Photography is permitted throughout the Fisher Fine Arts Library though we ask all visitors to be mindful of patrons (and their privacy) studying in the library spaces. Wedding & Engagement Photos: People are welcome to take wedding or engagement photos in the Fisher providing they comply with the general Fisher Access Policies. We advise making arrangements ahead of time with Hannah Bennett, Head, Fisher Fine Arts, especially if you want to take pictures during the weekends or evenings.when access is limited to the Penn community and its affiliates. Please note that the library cannot accommodate wedding ceremonies or engagement parties nor will it close for a photography shoot. Fisher Fine Arts Library is a no-food zone. The Guard will check bags upon entry to ensure food is not brought into the library. Patrons with food may store their meals in a designated cabinet outside of the library. 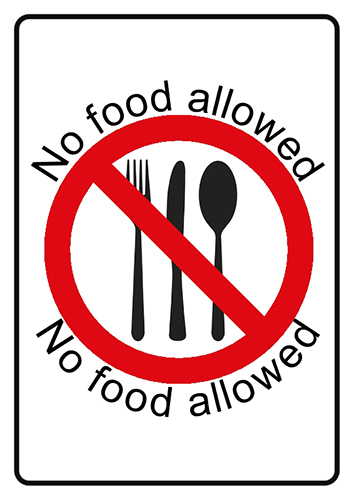 If patrons are found with food in the library, they will be asked to take it outside of the library. Security will be called upon to assist if a patron fails to comply. 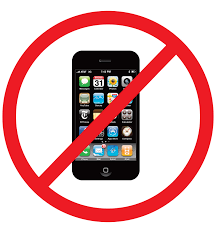 No Talking on Cell Phones. The Fisher is a quiet study space and anyone talking on their cell phones in the reading room areas, carrels, stairwells, or stacks, will be asked to leave the library to complete the call.